Motion Composites’ innovative technology has breathed new life into a lightweight, foldable, durable and adjustable wheelchair: the Helio. 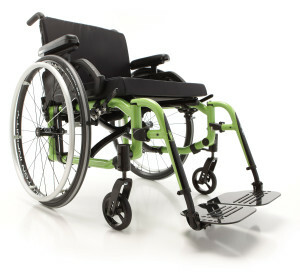 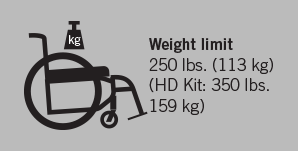 Helio, the only ultra-light folding wheelchair in its class, gives a new meaning to mobility. 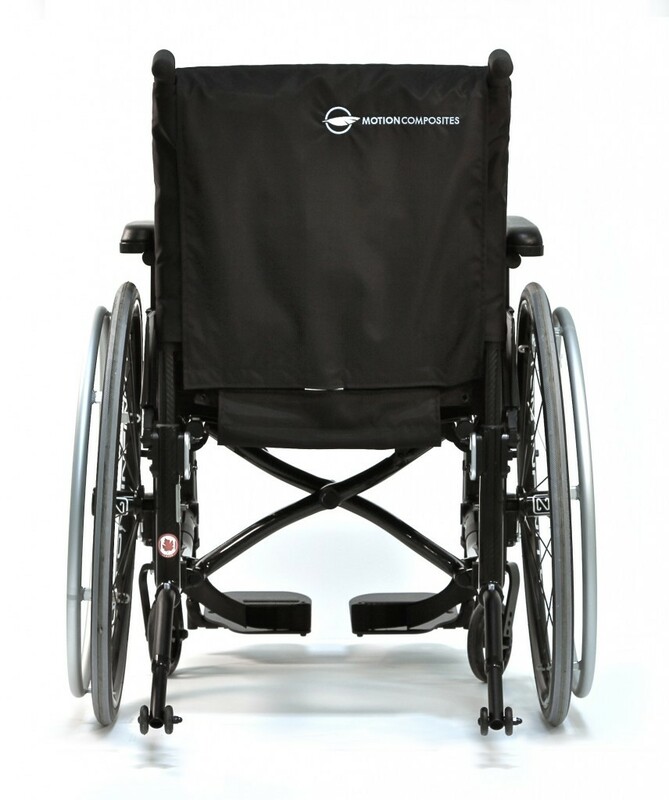 The Helio innovation has been made possible thanks to its incorporation of Formula 1 and aerospace technologies. 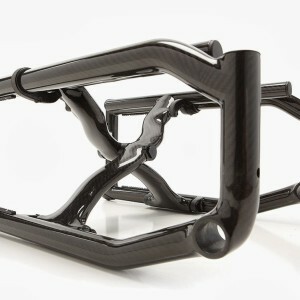 The Helio design is based on lightweight composite materials. 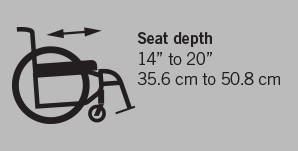 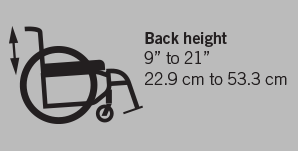 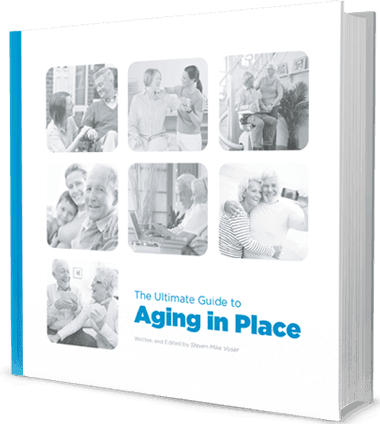 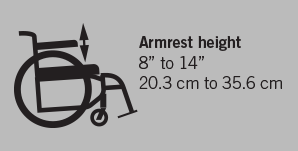 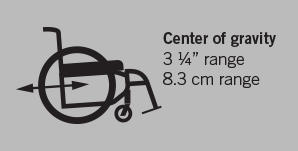 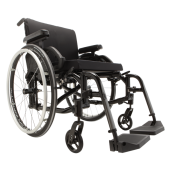 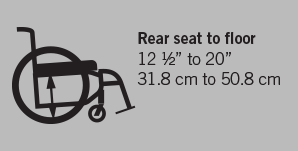 Every part of the Helio was designed with the three essential qualities of the ideal wheelchair in mind: performance, adaptability, and durability. 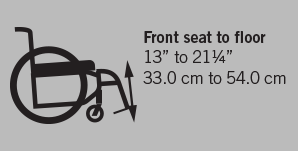 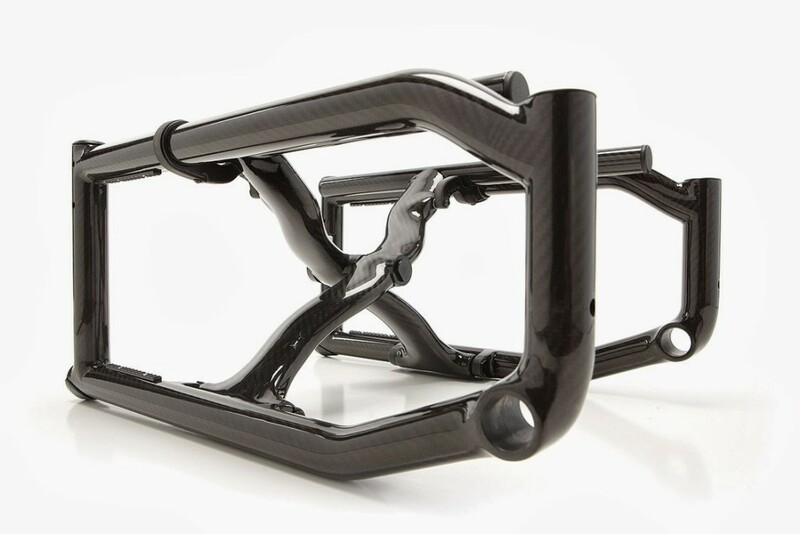 ISO Lock System works in combination with the lowered seat posts to eliminate any possible frame movement. 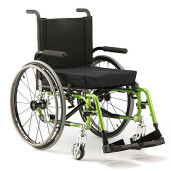 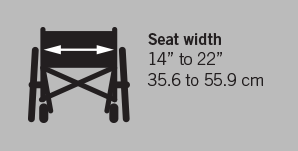 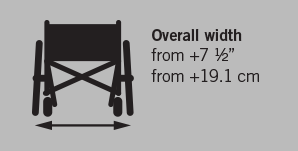 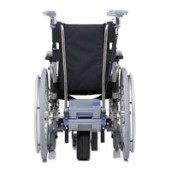 Light and easy to handle, like a rigid chair, yet practical due to its folding frame. 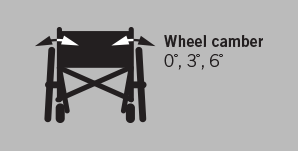 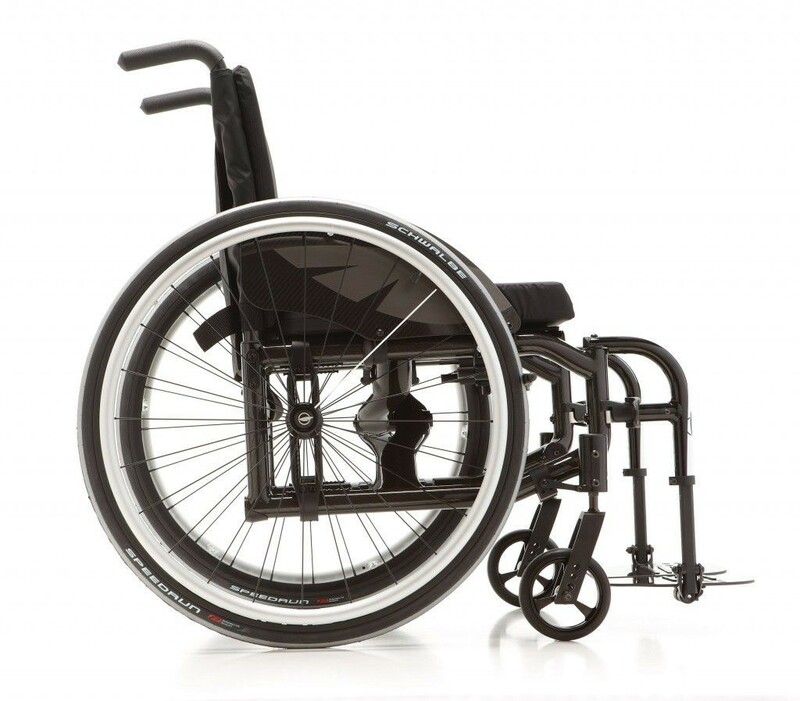 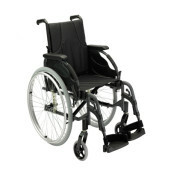 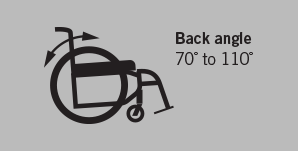 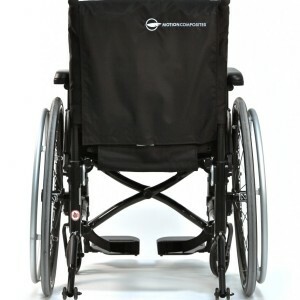 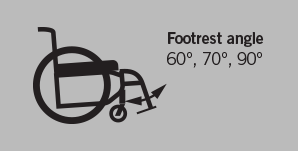 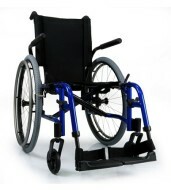 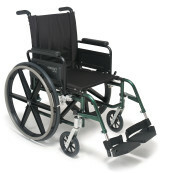 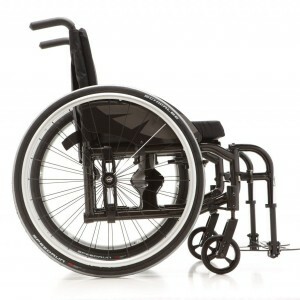 Evolve casters offer a simple way of adjusting the angle of the front wheels!